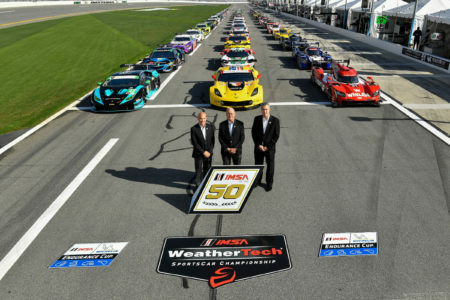 L-R Scott Atherton, Jim France, Ed Bennett, stand in front of the Rolex 24 Hours of Daytona field. Prototype International class. Starting from 5th place 2nd overall Car 31 Felipe Nasr, Eric Curran, Pipo Derani Whelen Engineering Racing & 2nd place in Daytona Prototype International class. Starting from 2nd place 3rd place Car 7 Ricky Taylor, Helio Castroneves, Alexander Rossi Acura Team Penske 3rd place in Daytona Prototype International class. Car 81 Ben Hanley, Nicolas Lapierre, James Allen, Henrik Hedman DragonSpeed ORECA LMP2 3rd place in Le Mans Prototype 2 place. 912 Earl Bamber, Laurens Vanthoor, Mathieu Jaminet Porsche GT Team, Porsche 911 RSR 3rd place in GT Le Mans. class. Starting from 38th place, 18th place overall Car 29 Dries Vanthoor, Daniel Morad, Christopher Mies, Ricky Feller Montaplast by Land Motorsport, Audi R8 LMS GT3 2nd place in GT Daytona class. 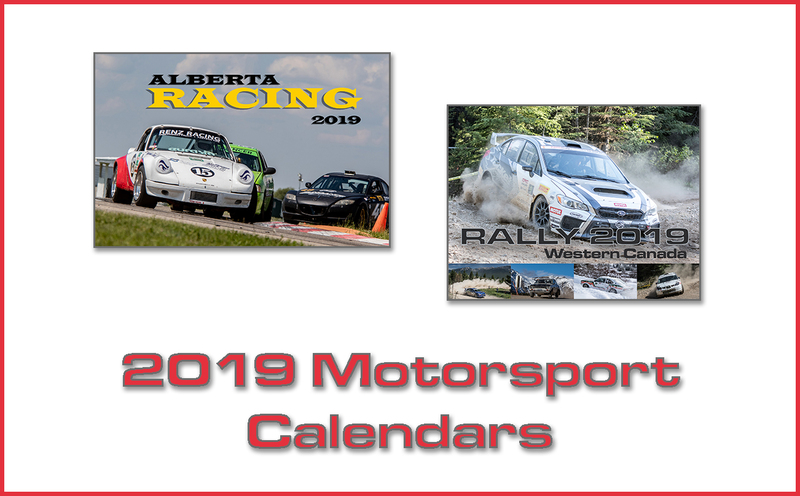 Starting from 37th place, 19th place overall Car 12 Townsend Bell, Aaron Telitz, Jeff Segal, Frank Montecalvo, AIM Vasser Sullivan Lexus RC F GT3 3rd place in GT Daytona class. The rain started Sunday early in the morning, with only just over 2 hours left in the race it was red flagged. This was the 1st time history that the Rolex 24 in have two red flags, which was never restarted.